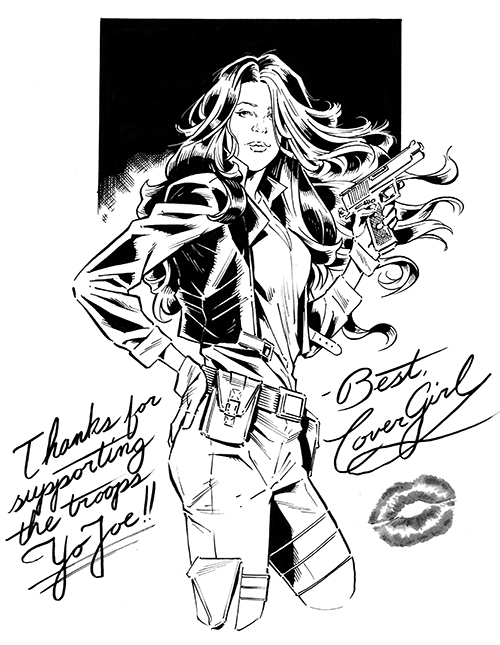 A little bit of Cover Girl from GI Joe! I always wondered, if she was a professional model, how come none of the soldiers on either side recognize her? If you have any interest in purchasing one of these Joe character sketches, reach out to me via my website!